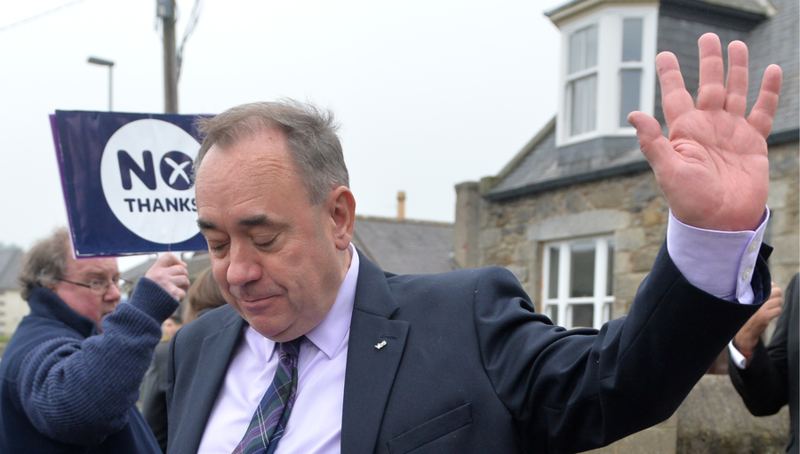 Visit RT to find news on Alex Salmond, a prominent UK politician & journalist. Alex Salmond served as first minister of Scotland for 7 years, and has been the leader of the Scottish National Party (SNP) for a total of 20 years – find more details on his political career on RT. Follow RT to get more information on Alex Salmond’s statements, interviews and opinions on Britain’s most important internal and external issues, including Brexit, and Scottish independence. Don’t miss news on Alex Salmond’s relations with other UK politicians: Prime Minister Theresa May, Scotland’s First Minister Nicola Sturgeon, and others. 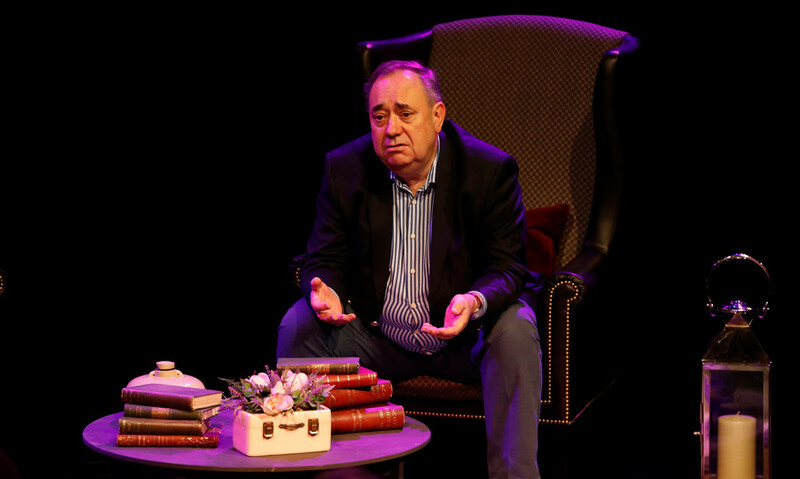 In November 2017, RT News channel launched the Alex Salmond Show – a program, in which the former first minister discusses the UK and European political agendas. Find all episodes and highlights of the Alex Salmond Show on RT. In January 2018, two harassment allegations against Alex Salmond were brought to light, which he firmly denied – visit RT to find details on that matter. On January 24 2019, Alex Salmond’s arrest over these allegations was confirmed by Scotland Yard – don’t miss breaking news and updates on that on RT. The Scottish government mishandled the probe of ex-SNP chief Alex Salmond over sexual misconduct allegations, a court has ruled. The officials admitted that the investigation was “procedurally flawed” and apologized. Former Scottish National Party (SNP) leader Alex Salmond has resigned from the party, saying he will clear his name against accusations of sexual harassment that have been made against him. Former Scottish First Minister Alex Salmond has spoken out against his country's justice system to RT, stating that he hasn’t seen the case against him and so can’t respond to it. He is now heading to Scotland's highest court.